If you're not familiar with the self-coined "Beach Goth" of the Growlers, imagine a "distinctive melding of reverb-heavy surf guitar and Bakersfield-style honky tonk with '80s post-punk" — which is maybe not the easiest thing to create in your mind, so maybe think the Clash meets Gogol Bordello. At the beach. Look — the band is exceptional. Which is why we're giving you an early heads up that the Growlers will bring the aforementioned conglomeration of sound to the Kate Buchanan Room on Friday, Sept. 18. Tickets are $18 general, $15 students and available at the HSU ticket office, via 826-3928 and online if you don't mind paying an additional $5 for the "convenience." Vince Herman's Loose Cannon Stringbang is the first touring collaboration between Leftover Salmon's Vince Herman and his son, mandolinist Silas Herman of Gipsy Moon. They'll be joined by bluegrass legend Jay Starling on dobro and Gipsy Moon bassist Matt Cantor to create a mix of original tunes and loose interpretations of the bluegrass canon. (Get it?) Humboldt Brews opens its doors at 9:30 p.m., tickets are $15 at the door, $12 advance, show is 21-and-over. Yes, not only is it '80s night with DJ Red, but the Jambalaya is showing Fast Times at Ridgemont High. The movie starts at 7 p.m., is all ages and free, then the music gets going at 10 p.m. — no cover, but the event shifts to 21-and-over. Sorry, kiddos. Arcata's Creamery District shows off this weekend with family-friendly three-day festival (Friday through Sunday) centered on the historic Creamery Building and Arcata Playhouse. You can get the full details elsewhere in the Journal, but we want to highlight for you the many hours of live music kicking off at 11 a.m. on Saturday. The line-up includes Humboldt Music Academy Fiddlers, the Arcata Interfaith Gospel Choir*, Firesign, Bandemonium and the Jim Lahman Band. Free! All ages! For more info, call 822-1575 or visit www.creameryfestival.com. If you would like to inspire faith, hope, love, unity, and joy through black gospel music, please note the Arcata Interfaith Gospel Choir will hold auditions for prospective members on Thursdays, Aug. 27, Sept. 3 and Sept. 10. Interested singers should email aigchoir@gmail.com, call 822-4444 or visit www.arcatainterfaithgospelchoir.com. 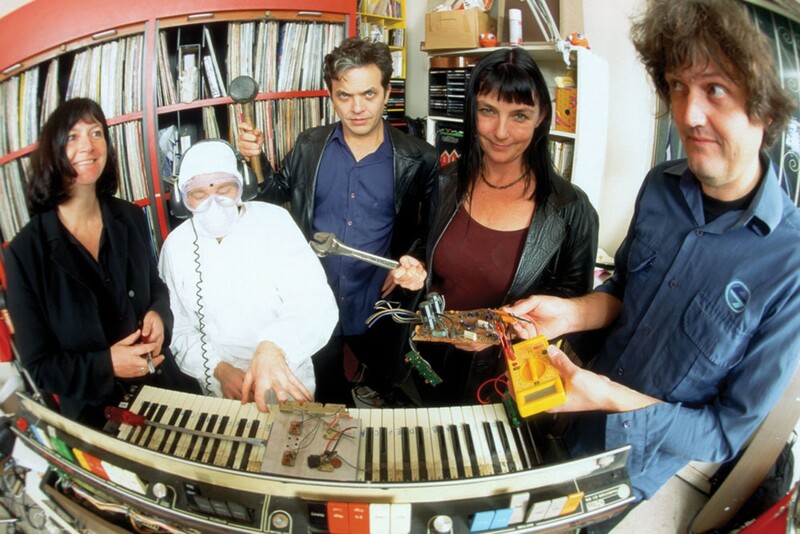 Local musicians Piet Dalmolen (Free Rain, Nucleus), Tomek Zajaczkowski (Free Rain, Moogot2), Andy Powell (Strix Vega) and Jay Forbes (Strix Vega) have joined together to form Money, Humboldt's own Pink Floyd tribute band. Money recreates the Pink Floyd sound as a four-piece, much like the original band did before touring with backup singers and additional musicians. Dark Side of the Moon will be performed in its entirety at the Logger Bar starting at 9 p.m. Free! Show is 21-and-over. Once again DJ ZORDON brings the "future thizz" to the Alibi. Get lost in the dark beats. Cover is $2, music starts at 11 p.m., 21-and-over. 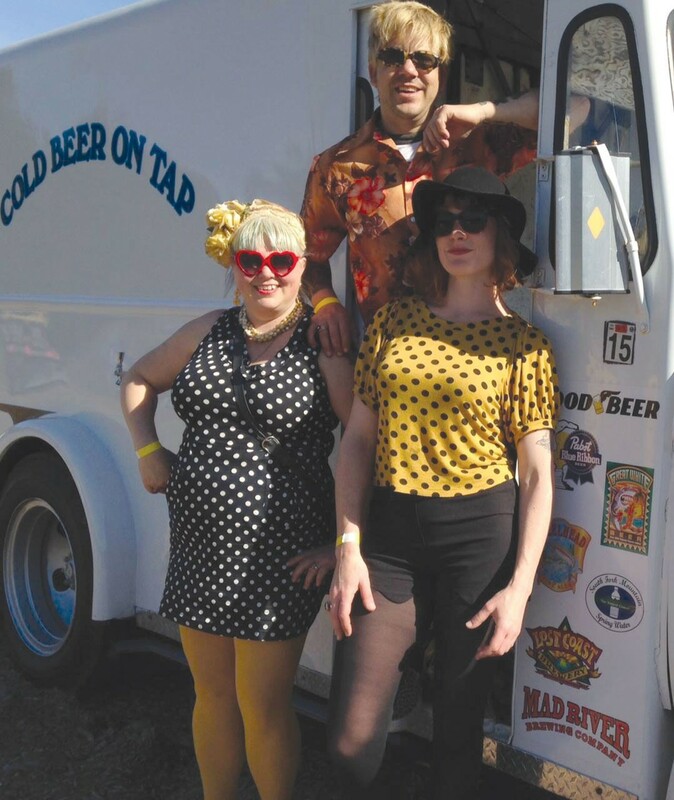 This show might be sold out by the time you read this — check with Humboldt Brews right now! 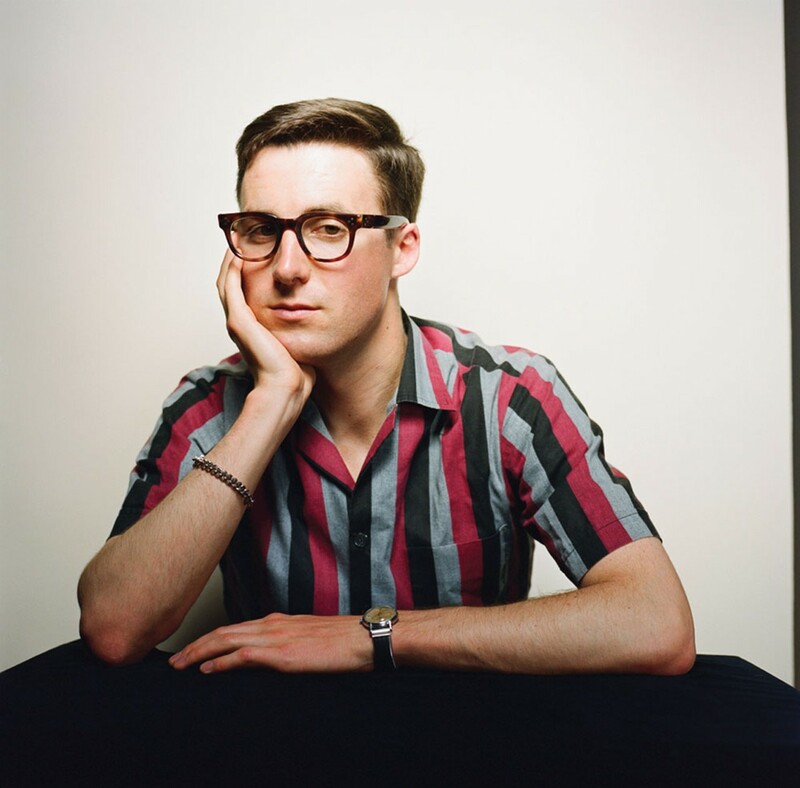 Because if you can still get tickets to see 29-year-old retro soulster Nick Waterhouse, you definitely should. Think jazzy, R&B-influenced songs to swoon by. Show starts at 9 p.m., tickets (if they've got any) are $15, show is 21-and-over. Locals the Monster Women join West Coast rockers the World Record and legendary Australian indie pop band the Cannanes at Blondie's, 7 p.m. The Cannanes have been around since 1985, never had a manager, an agent or a record deal, yet have toured the planet and grown a global fan base. This should be a very cool, unusual gig. Donations appreciated. All ages!